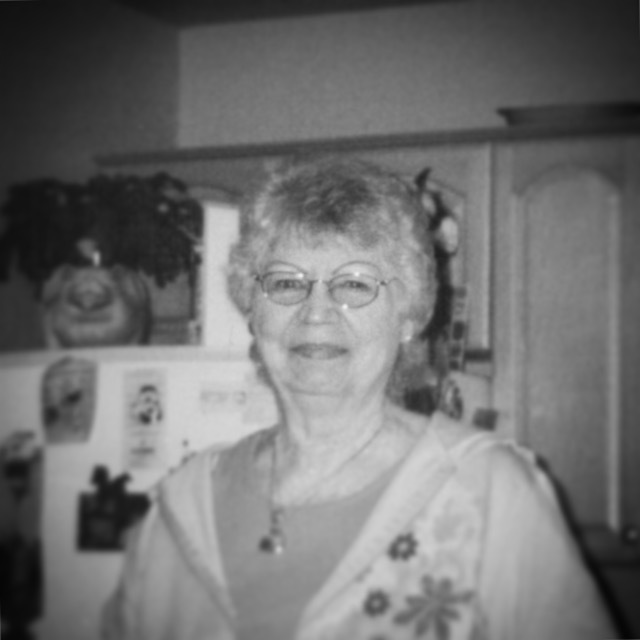 Joan Reilly ( Nee Eyde) passed away surrounded by her family, peacefully on Sunday April 1, 2018 at Jefferson Hospice in Warminster. Joan was 84 years old. Born in 1934, Joan was the daughter of the late Charles and Louise Eyde. Joan was the beloved wife of the late Joseph Reilly, they were married in 1953 in Philadelphia. Joan enjoyed spending time and making memories with her family and friends. She was an avid bowler and had a passion for animals. Joan is survived by her 5 children; Joanne (Cresson), Harris, Joe (Rose), Mike (Kath), Jim, and Robert (Jeanne) Reilly. Joan was the sister of Peg Steigerwalt, and the late Charles Eyde. She is also survived by her 10 grandchildren, 1 great-grandchild, and several nieces and nephews. Joan’s Funeral Mass will be celebrated on Friday April 6, 2018 at 11:00 am at St Robert Bellarmine 856 Euclid Ave, Warrington, PA Interment will be held privately. The family will receive friends at the Church from 10:00am until the time of Mass.